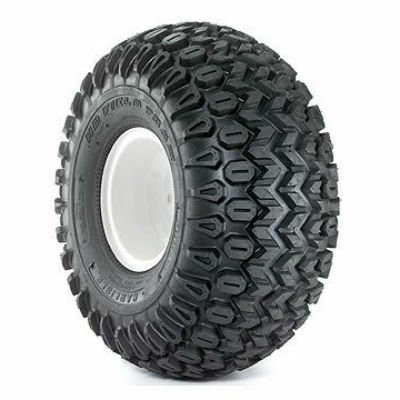 Need replacement tires for your John Deere Gator? 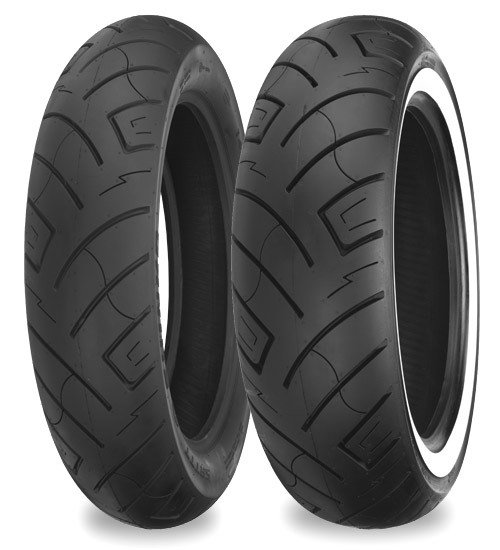 We reviewed the top tire brands currently available to help make your decision easier. 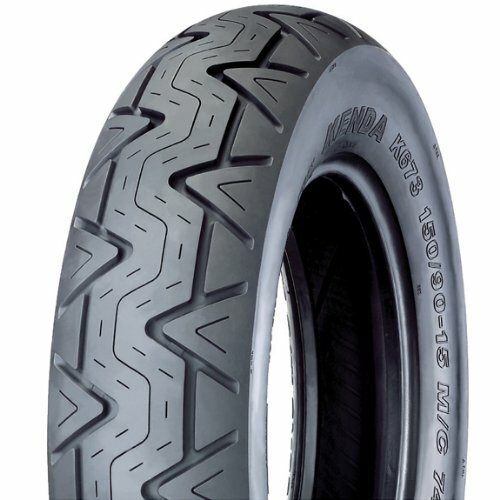 What’s the best cruiser tire? That’s what I wanted to know before I stumbled upon the Shinko 777 motorcycle tire. Read this review to learn more. 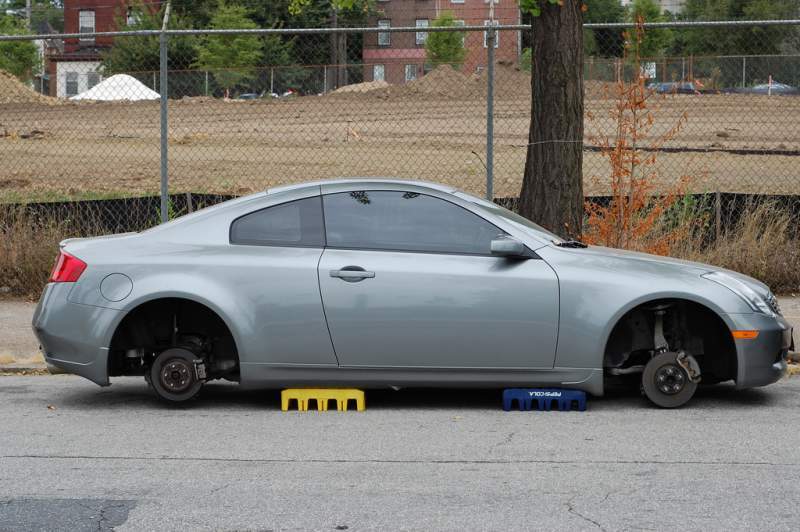 Wheel and tire thefts are on the rise. See our picks for the best locking lug nuts and wheel locks here. Don’t make the same mistake I did.